When the invitation came to participate in the Solar Disc activation, I felt an immediate pull to accepting it. 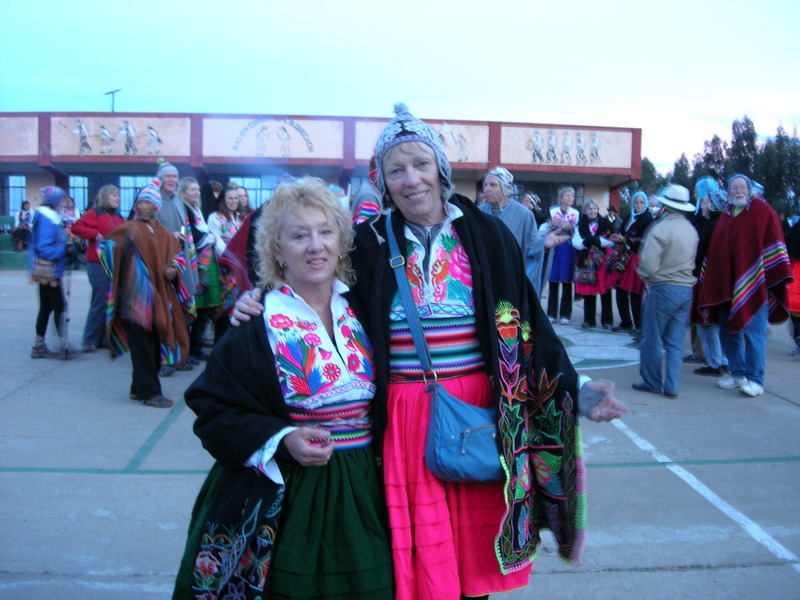 I had no idea where the money to go to Peru would come from, how I could manage to leave a husband undergoing cancer treatment, or why I would even consider leaving my business for a couple of weeks. But I knew I needed to go, whether or not I could make sense out of it in any rational way. My friend Lisa had met Jorge Luis Delgado in Peru three years earlier and the invitation had come to her, along with permission to invite like minded others. 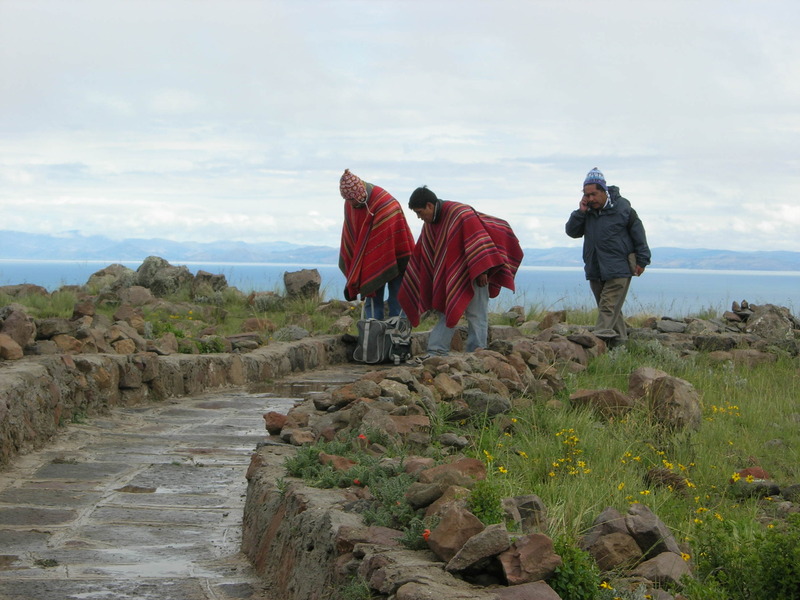 It was to be a service trip—a trip in which a reduced rate for room, board, and services would be offered in exchange for the active participation in the process of activating the Solar Disc, believed to be in Lake Titicaca. This would involve several days of ceremony, culminating in the Solar Disc activation ceremony and a ceremony to unite the divine masculine and divine feminine. 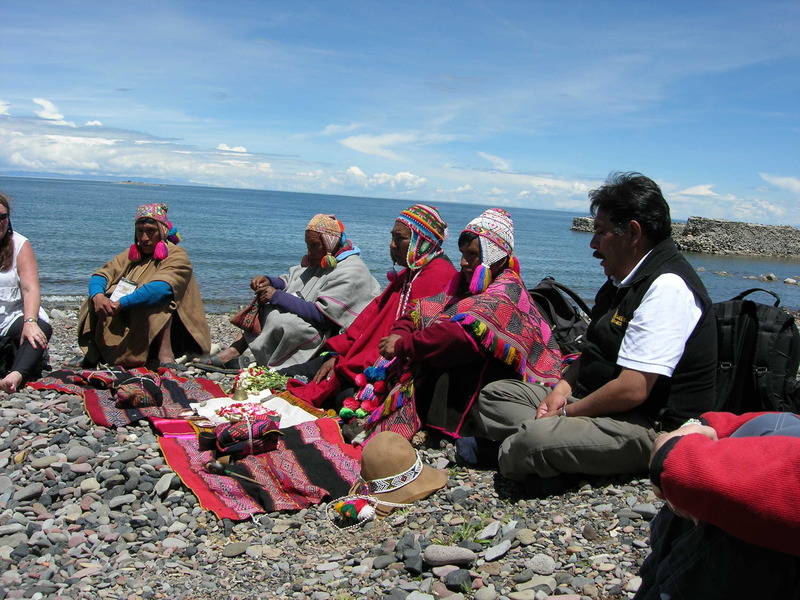 Despacho ceremony in Peru. Jorge on the right. This was to be an important event. The timing of it had been considered with great care. It would be a gathering of shamans, elders, and others, all lending energy to the Solar Disc activation. The optimal time to do this had been determined to be February 14, 2010—which was also Valentine’s Day, Chinese New Year, and the day of the new moon (as calculated by Universal Time). In Incan cosmology, we were in the process of completing five hundred years of “dark” cycle and were about to enter a new cycle of five hundred years of “light,” which would be fully ushered in December of 2012. We were at that powerful moment before the sun rose—a moment when our combined focused intent could move to do good in the world. 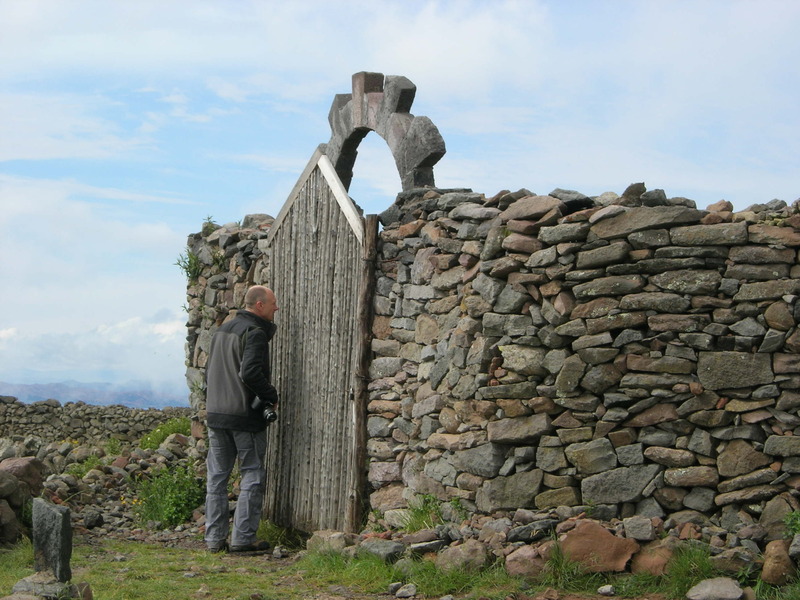 From Jorge Luis’ perspective, we were at the threshold of the New Pachacuti, the return of the light. A new vibratory frequency was infusing the planet, carrying with it the opportunity to expand consciousness, reawaken our spiritual nature within, and reconnect with Mother Earth. But we would all need help in integrating this energy. The reactivation of the Solar Disc would help the planet and all of her inhabitants. But what exactly was the Solar Disc? I was being pulled, as if by gravity, to participate in its reactivation without knowing what it was. In my research, I learned that there are numerous versions of the Solar Disc legend. Many believe that the Solar Disc was brought to the Incans by the Lemurians. Some say that the disc was not made of ordinary gold, but of a special “transmuted” gold that was almost translucent. Historians believe that what is referred to as the Solar Disc hung in the Temple of the Sun (Coricancha) in Cusco and that it was removed from there and brought to Lake Titicaca to protect it when the conquistadors invaded Peru. 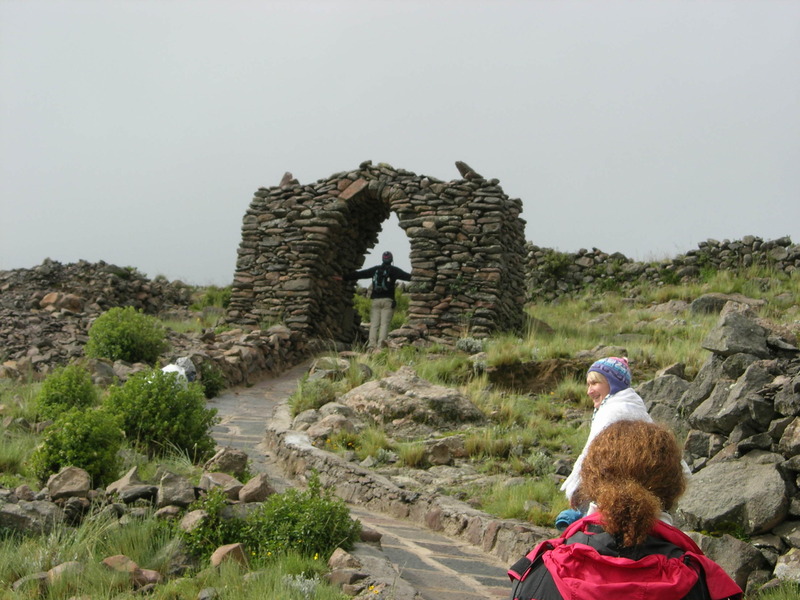 Lord Aramu Muru (one of the Masters of the Brotherhood of the Seven Rays) had been linked to the Solar Disc and more than one version of the legend suggests that it was he who brought it to Cusco and then to Lake Titicaca. The Solar Disc had been referred to as a healing instrument and a cosmic computer. 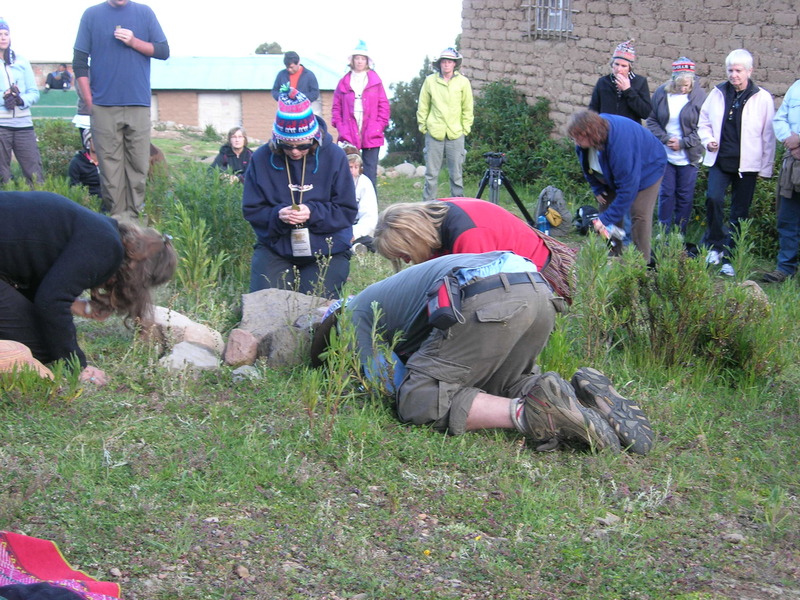 It was thought to have the power to open the human heart–to activate the internal sun–and it was this purpose that seemed to me to be connected to the gathering being called at Lake Titicaca. 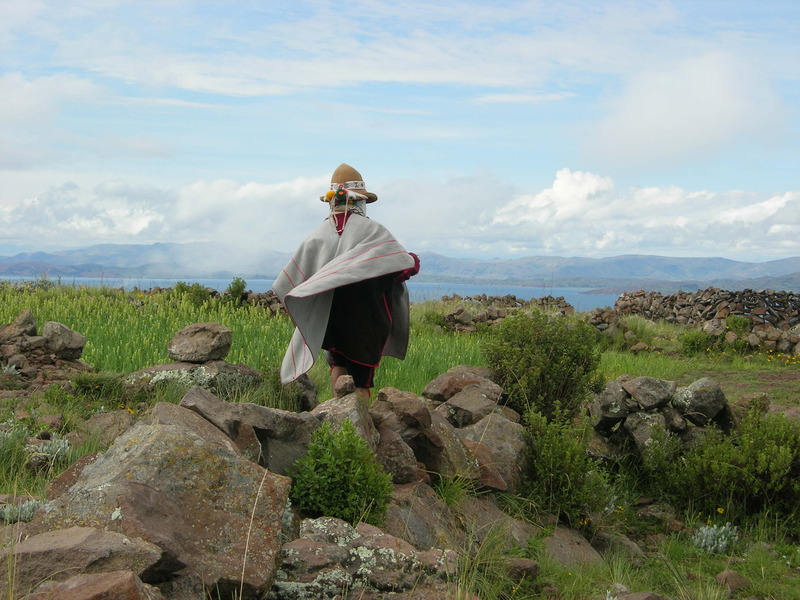 I found myself having images of being at Lake Titicaca five hundred years earlier, being among those who had accompanied the Solar Disc to the lake and, as odd as I knew it would seem to others, I felt that what I was seeing were images of myself at another time, in another life. I believed that I had made an agreement, with many others, to return at some future appointed hour to reactivate the Solar Disc. And this was the time. 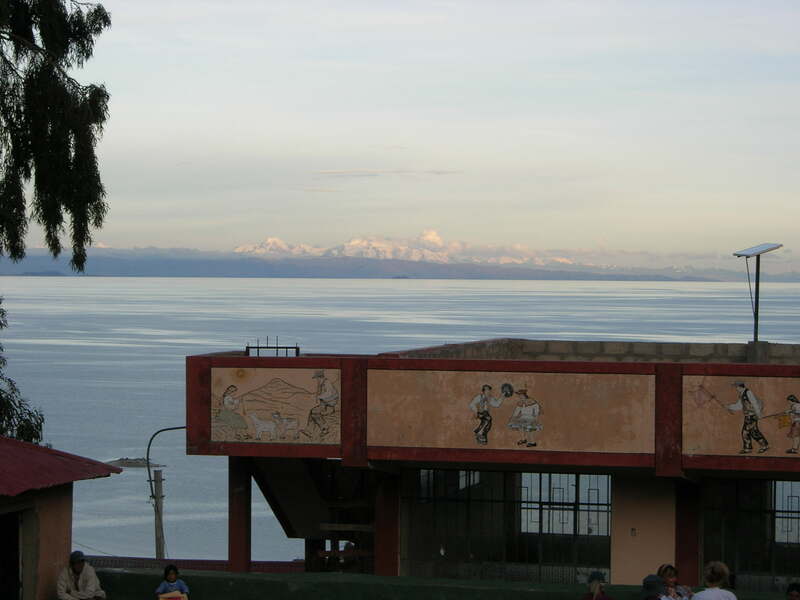 And Lake Titicaca was the place. 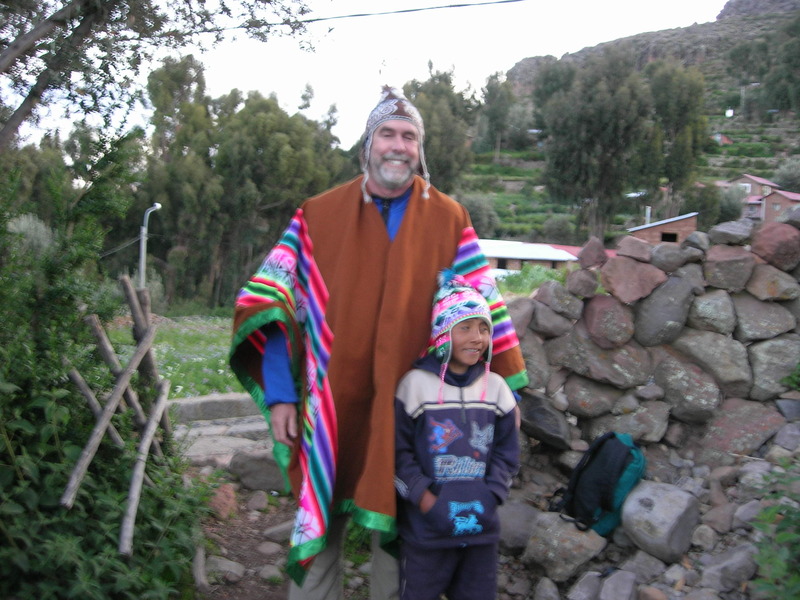 And Jorge Luis Delgado was the shaman calling us home.